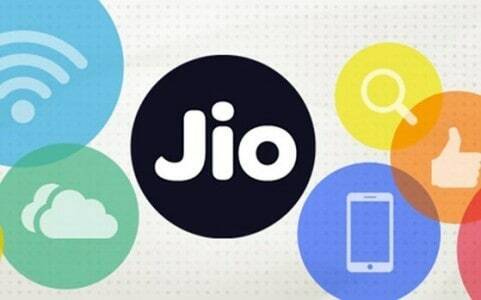 After announcing its much-publicized ‘free’ phone that comes at a fully-refundable Rs 1,500 security deposit, Reliance Jio now wants to know how many people are interested in its new offering. The home page of the company’s website has a section—Keep me posted—with an image of the phone where people interested can submit their name, email ids and phone number for any update on the device. The JioPhone will be available for user testing in beta mode from August 15 and for pre-booking from August 24. Citing sources, a PTI report says that there will be at least two models of JioPhone—one with Qualcomm chipset and the other with chipset from Spreadtrum. “JioPhone will be made by the third party and marketed by Reliance Retail. Jio is only bundling its services with the phone. Customers who will register their interest will get updates about JioPhone booking, availability and the like,” the person told PTI. Reliance Jio’s new 4G-enabled smart feature phone will offer free voice calls to customers with unlimited data at Rs 153 per month. Cash Kerb-ed. UPI In. A Zugzwang moment?